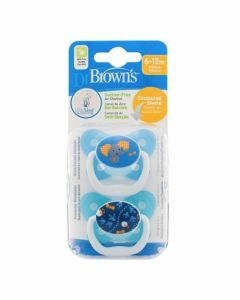 Dr. Brown's Natural Flow feeding system that reduces air bubbles when your baby feeds, for less wind and colic. 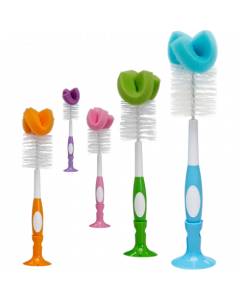 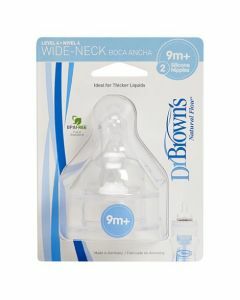 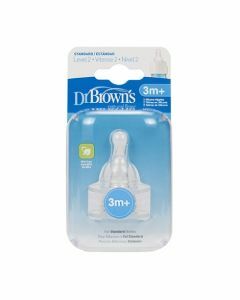 Dr. Brown's Level 3 Options Teats have a scalloped base which allows air to vent through the bottle when vent system is not used. 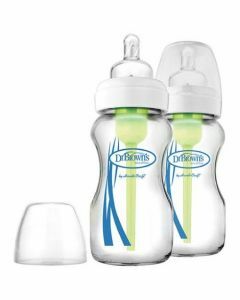 This unique design helps to prevent air bubbles from forming in the milk by allowing air to vent through the bottle.